Are there different types of opioids? How can you safely use opioids to manage pain? How should you stop taking prescribed opioids? What are some of the benefits of stopping opioids? Opioids, sometimes called narcotics, are medications prescribed by doctors to treat persistent or severe pain. They are used by people with chronic headaches and backaches, by patients recovering from surgery or experiencing severe pain associated with cancer, and by adults and children who have gotten hurt playing sports or who have been seriously injured in falls, auto accidents or other incidents. Opioids attach to proteins called opioid receptors on nerve cells in the brain, spinal cord, gut and other parts of the body. When this happens, the opioids block pain messages sent from the body through the spinal cord to the brain. While they can effectively relieve pain, opioids carry some risks and can be highly addictive. The risk of addiction is especially high when opioids are used to manage chronic pain over a long period of time. While they can effectively relieve pain, opioids carry some risks and can be highly addictive. In addition, if you suddenly stop taking opioids, you can sometimes experience symptoms such as jittery nerves or insomnia. Addiction is also possible. Opioids can make your brain and body believe the drug is necessary for survival. As you learn to tolerate the dose you’ve been prescribed, you may find that you need even more medication to relieve the pain — sometimes resulting in addiction. More than 2 million Americans misuse opioids, according to the National Institute on Drug Abuse, and every day more than 90 Americans die by opioid overdose. These medications often are sold under brand names such as OxyContin, Percocet, Palladone and Vicodin. The different types of opioids are prescribed by doctors in different strengths and administered in various forms, depending on the patient, the situation and the type and level of pain. Heroin is an illegal and highly addictive form of opioid with no sanctioned medical use. Many opioids are taken in pill form, but they can also be taken as lozenges or lollipops. Some are administered through a vein, by injection or through an IV, and others can be delivered through a patch placed on the skin or with a suppository. Opioids can be part of an effective pain management plan, but to help avoid side effects and risk of addiction, you should use them only under a physician’s supervision. Physician anesthesiologists — medical doctors who specialize in anesthesia, pain management and critical care medicine — have extensive training and experience in prescribing opioid and non-opioid pain medications. If you need help managing pain, a physician anesthesiologist can work with you to make sure your pain is under control while minimizing side effects and the risk of addiction. Have you or a loved one been prescribed #opioids? Here are 5 questions to ask. To learn more, visit: http://ht.ly/tt6330f6Bp0. 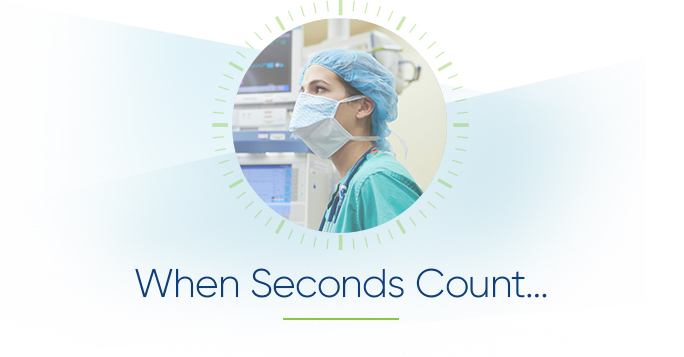 Talk to your physician or physician anesthesiologist. Make sure you have considered all alternative pain-relieving medications that don’t carry an addiction risk. If opioids remain the best option, ask how to minimize the risks and side effects. Provide information on your medical conditions — and if you have taken opioids in the past, tell your physican how they affected you. Also tell your physician if you have a history of addiction to drugs or alcohol; people predisposed to alcohol abuse may be more susceptible to misusing opioids. Watch out for side effects. Some side effects of opioids may be mild, such as sleepiness and constipation, while others, including shallow breathing, slowed heart rate and loss of consciousness, can be serious and may be signs of an overdose. Ask your physician what you should be aware of and what you can do to prevent potential problems. 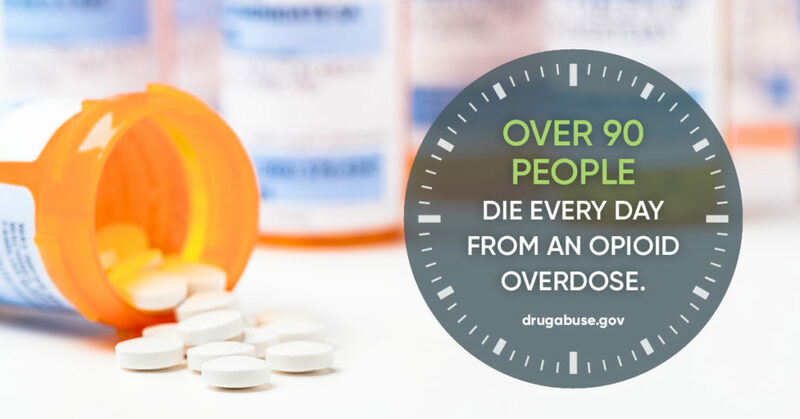 If you experience possible symptoms of an overdose, contact your doctor or call 911. Take opioids only as directed. Follow your physician’s directions, and read the prescription label. If you take other medications, ask your physician whether it is also safe to take opioids. Prepare for surgery. If you are taking opioids and preparing for surgery, talk with your surgeon, the physician anesthesiologist and other physicians who are treating you. Chronic use of opioids increases your risk of complications from surgery and can lengthen your hospital stay. Your medical care team can help you safely manage your pain before surgery. Combination therapy. Opioids by themselves may not always fully control your pain. Combining opioids with other medications or nonmedication treatments, while under the care of a physician, can improve your pain management and result in your needing a lower dosage of opioids. Nondrug therapies. Many people find relief with alternative therapies, such as biofeedback, meditation, massages and acupuncture. You may also get relief with interventional therapies, such as nerve blocks, or surgical procedures in which the nerves causing the pain are cut. A physician anesthesiologist or other pain medicine specialist can help you find what works best for you. Injections or implants. If you are having muscle spasms or nerve pain, an injection of local anesthetics or other medications can help short-circuit your pain. If you have chronic pain in your back, arms or legs, a pain medicine specialist might suggest spinal cord stimulation, in which a device is implanted in your back and blocks pain by delivering electric pulses to your nerves and spinal cord. Were you just prescribed opioids? Have you been taking them for a while? Find out what you should ask your doctor — and yourself — about your use of this medication. Patients who suddenly stop taking opioids can sometimes experience symptoms such as jittery nerves or insomnia, so it’s important to work with your physician anesthesiologist or another doctor to taper, or wean yourself off of, and ultimately stop the medication. Individualize your tapering plan to minimize symptoms of opioid withdrawal. Adjust the rate and duration of the tapering based on your response. Guide you to additional sources of support. These symptoms can be minimized through measures such as a slow reduction in dosage, consultation with the appropriate specialists and psychological support for anxiety. While withdrawal symptoms can be difficult to endure, they can be managed effectively with positive results, especially with the assistance of a specialist like a physician anesthesiologist. According to the Centers for Disease Control and Prevention, most people have improved function without worsening pain after stopping opioid use. Some patients have even experienced improved pain relief after weaning off the medicine, even though pain might briefly get worse at first. Additionally, alternative therapies with fewer risks and side effects may be effective in managing pain. Because opioids mask pain, removing them also can give the pain management specialist a better understanding of the nature and level of your discomfort. With that understanding, the physician can better assess which alternative treatments could be effective for you.